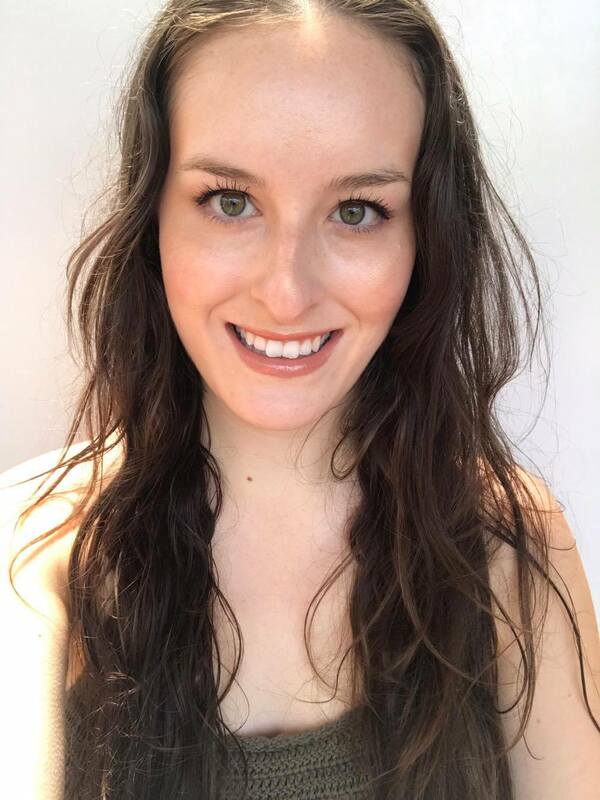 This March, Rimmel released three new Brow and Eye products that I have been lucky enough to test out for a few weeks now. I have really been enjoying these new releases and wanted to share my thoughts! 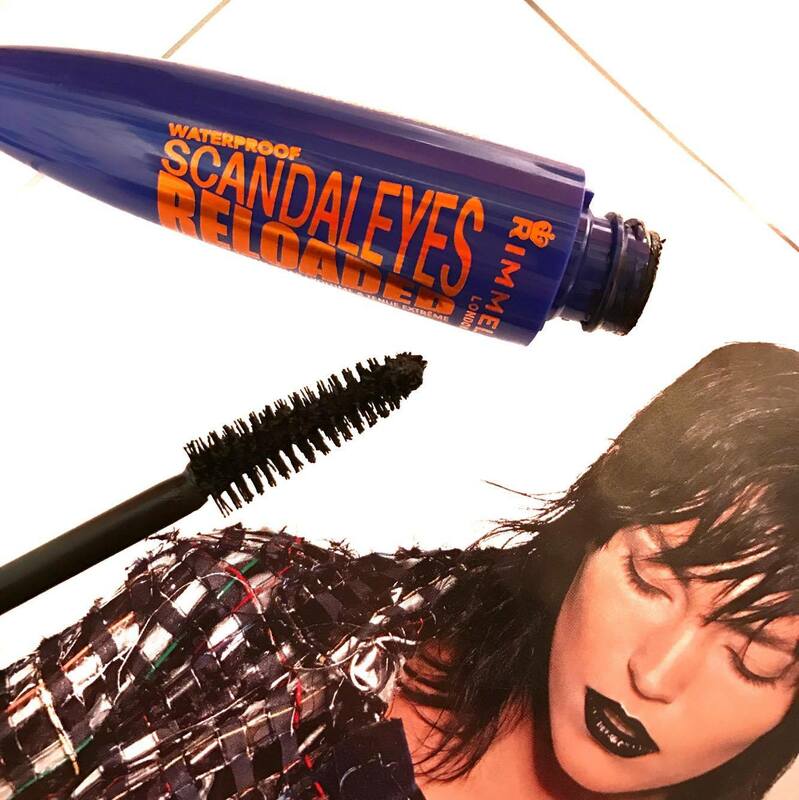 Rimmel's popular Scandal'Eyes mascara is now available in a waterproof version. I have a love hate relationship with waterproof mascara. For a while it was all I would wear, but I hated how most had the tendency to smudge underneath my eyes, and would be so hard to remove, even with makeup remover. 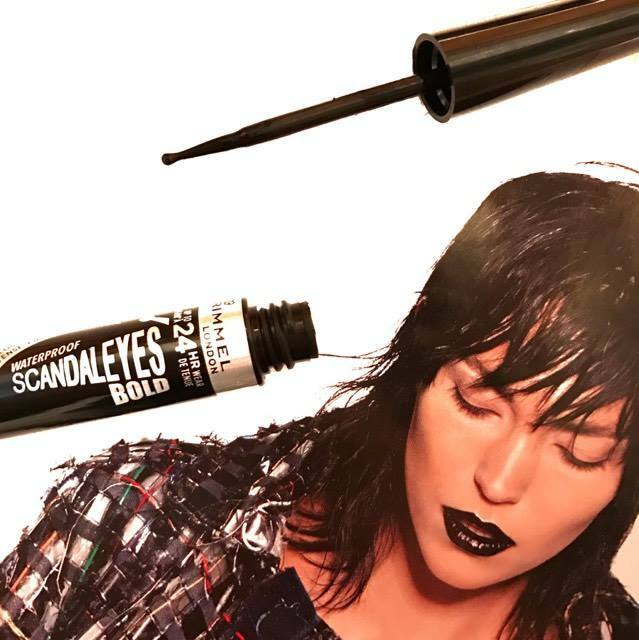 This mascara has revived my love affair with waterproof formulas. It lasts all day with zero smudging, and removes the easiest out of all of the waterproof mascaras I have tried. It seems to crumble up when I massage my eyes with my cleanser, which seems similar to tubing formulas I have tried. This mascara is a great option for those that love volumising formulas. It gives gorgeous, natural lashes that can be built up for a more dramatic look. It is quite a wet formula, and does have the tendency to end up on my eyelids when I apply it as the brush is quite large. It also has the tendency to clump lashes together, so I make sure I wipe any excess product off on the edge of the mascara before I use it, and that seems to solve the issue. 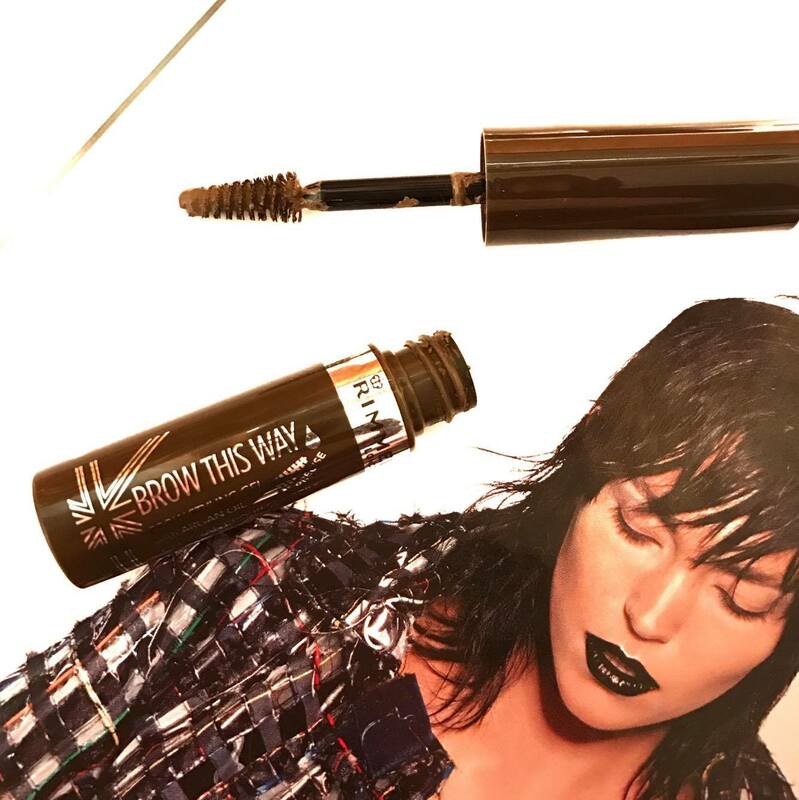 This liquid liner is unlike any other one I have tried, with its ball-tip applicator. At first, I made a mess using this as I am used to traditional felt tip liners, but quickly got used to it and quite love this for full face days. I wouldn't use this for creating a wing, but for creating a bold liner look, I haven't tried a better product. This creates a precise thick line, that goes on wet and very black, but dries quickly, and lasts all day without budging or smudging, or transferring. Those that love a natural no makeup makeup look may find this product not suited to them, but for those needing a bold eye for their glam look, look no further! Rimmel have reformulated their brow gel to include Argan oil to nourish and condition eye brows while grooming and setting your arches. I am the laziest person with my eyebrows. Most of the time I don't do ANYTHING to my brows, as I have quite thick brows naturally, and I like the natural brow look. However, I have been loving this brow gel lately! It keeps my eyebrows looking natural, but adds a little colour depth and keeps them tame. I prefer messy brows over Instagram brows on myself, and I find this product is the best for achieving that perfect 'messy Cara Delevigne' brow style. One thing to note is that a lot of product is distributed onto the applicator, so you have to make sure you wipe it well on the tube before swiping it through your brows. Do that, and you will honestly not find an easier brow product to use. These products are such great drugstore options, and I can see myself repurchasing all three when they run out! You can find Rimmel at Priceline, Chemist Warehouse, and basically everywhere!